So you want to make your very own minecraft skin using a minecraft skin editor. You can actually edit a minecraft skin directly in something like microsoft paint. Though microsoft paint isn’t going to be the best solution. You want a real minecraft skin editor! 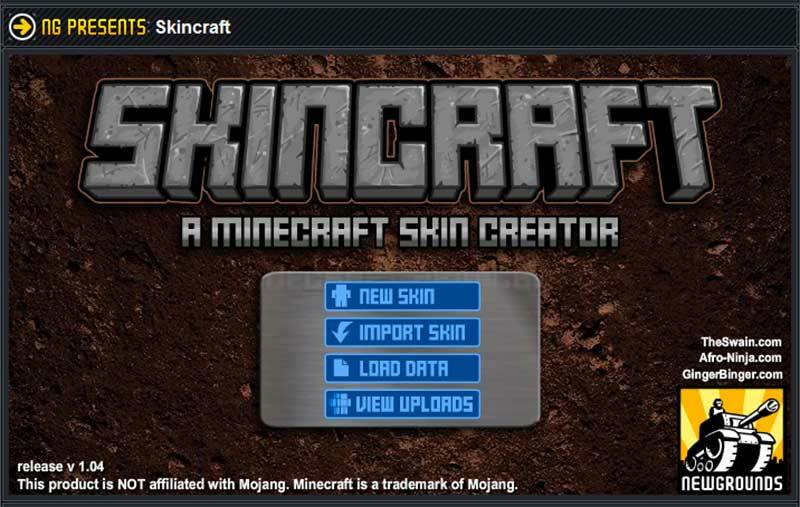 I’ve used a minecraft skin editor many times and have used many different ones. Some are much more feature rich than others. The more features the better the editor. 1) Miners Need Cool Shoes – I know this is a weird name for a skin editor, but this one is really nice. They stay updated to any new features you can do and have a lot more features than their competition. 2) Nova Skin – This editor is nice. Its complete with many features and popular skins to choose from and edit. 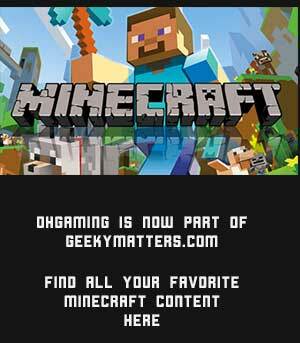 3) Wondercraft – The wondercraft skin editor is another great choice. They also sell a lot of minecraft art work if you’re interested in that. All three of the above editors are really nice. You’ll get exactly what you need out of one of these three minecraft skin editors. There are a couple different ways you can edit a minecraft skin other than starting from scratch. These other methods will help you get done quicker and come out with an amazing looking skin. The first method I recommend is finding a skin that’s already similar to what you’re looking for. Once you have found the skin then edit it to your liking. So, if you want a punk looking skin find it on the minecraft skin editor if it has premade skins. Most do and then you can add or remove from the skin to make it your own. The next method would be to choose a starting template. You can find bare skins that basically look like an unclothed human body and edit it from there. There’s also starting formats for robots etc. These are really good if you know exactly what you want and still want to to it yourself. They save you time in the beginning by getting the basics out of the way.